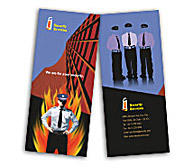 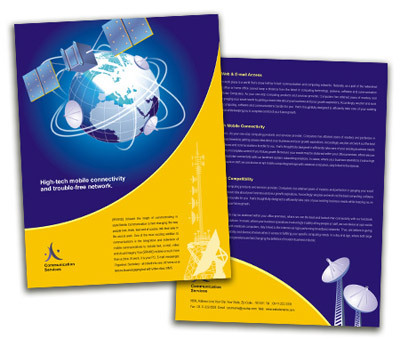 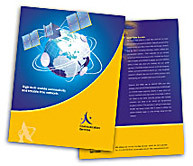 Free Brochure Design for Printing. 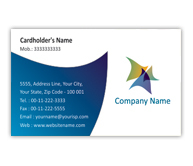 Edit & add your Logo, Text & Images. 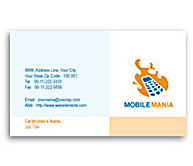 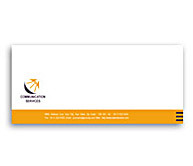 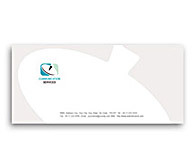 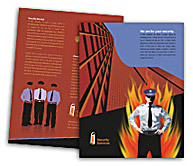 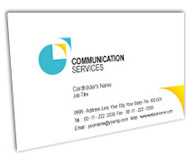 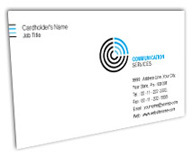 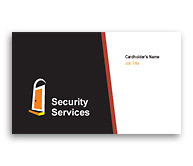 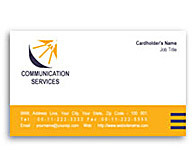 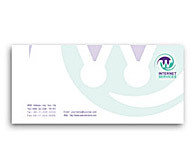 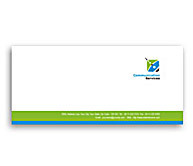 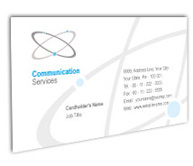 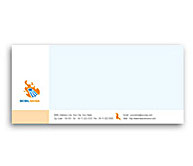 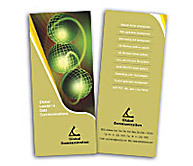 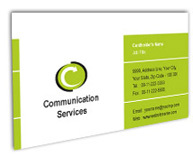 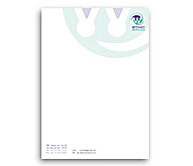 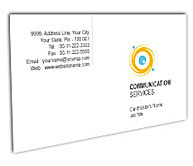 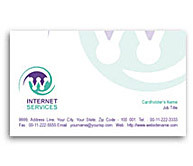 8.500 " X 11.000 "
Designs for Brochure Printing in different size.